Go ahead. Order that skinny, double tall, half-caff, extra hot, extra dry cappuccino with a shot of hazelnut. 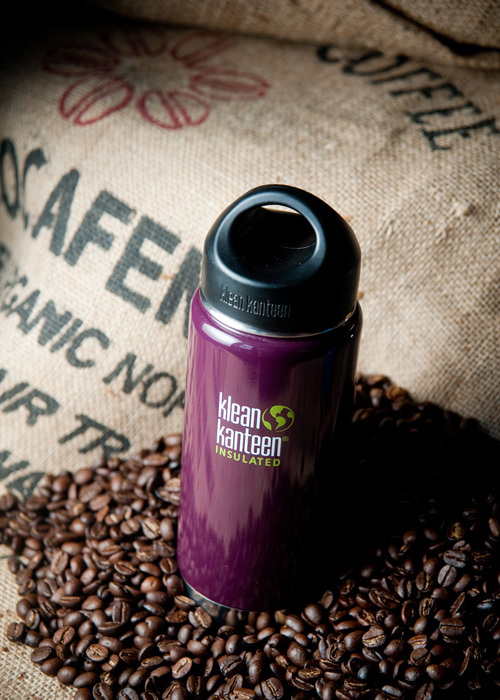 No matter how long or complicated your coffee order is, when you hand your favorite barista a 20oz Kanteen® Insulated, you'll earn enough cool points to make up for it. 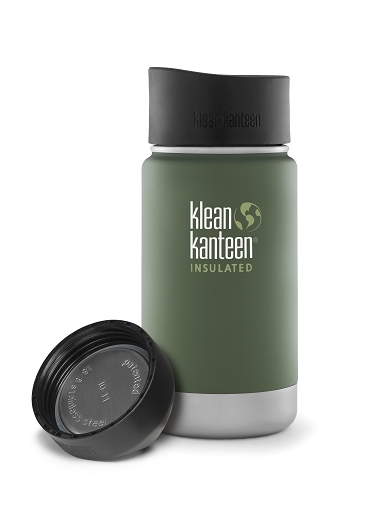 After just a few days spent with your sleek, double-walled, vacuum insulated Kanteen, you'll become what we call a true believer. 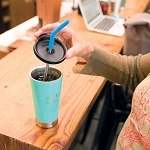 You'll find yourself extolling its virtues as you fill up at the water cooler, telling co-workers how it keeps your coffee steaming for up to six hours and iced drinks chilled for more than 24. 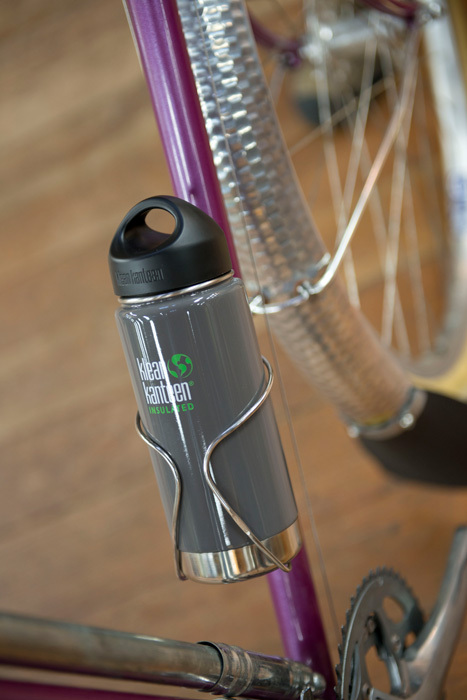 Pair with the Café Cap for the perfect splash-proof to-go mug!